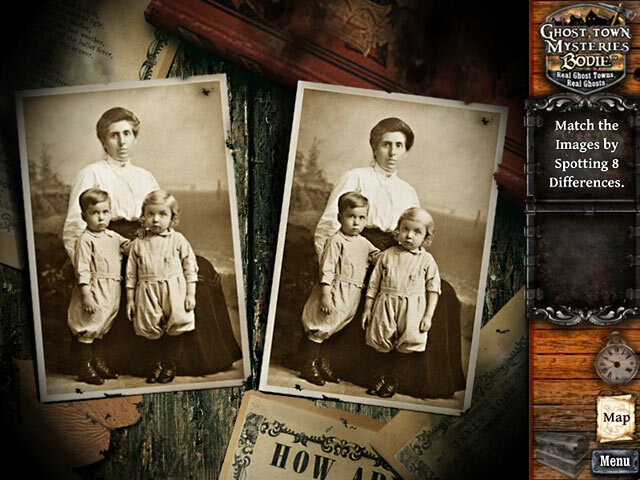 Ghost Town Mysteries: Bodie - 51il.com PC games! Ghost Town Mysteries: Bodie is distributed as a trial version, It may be downloaded free of charge,but there is some limit in it. The game you downloaded must not be Resold. Full Unlimited Version, Processed by secure third-party site.No shipping, No waiting or CD-ROM necessary. Instant download & activation. 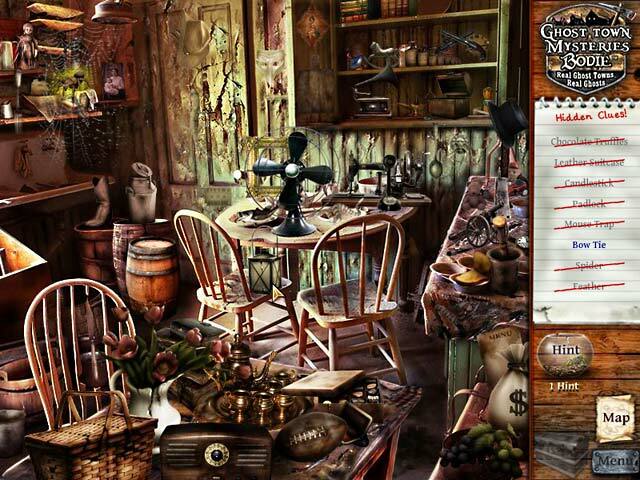 Remove all the limitations, instant activation of Ghost Town Mysteries: Bodie. Help Nelly find and save her brother from a mysterious Romanian castle and discover the secrets of the Philosophers’ Stone! Little Jada Bug loves to bounce. Use the arrow keys to move her from platform to platform, hitting bugs and flowers along the way. Create words by selecting letters from the game board; don't let the letters stack too high, though, or it's game over. Defend the planet from invading aliens using your awesome firepower! Destroy these evil spaceships and last as long as you can. Mike and Isabel are on the trail of an ancient Aztec Codex known as the Jaguar`s Eye, an artifact of incredible power. Prowl a world of bubbles upgrading your amoebic tank and laying waste to your effervescent enemies in this exciting arcade game! Cash in on crops, tend your animals, and rack up trophies in this exciting race to turn three acres into a thriving Time Management ranch. Use your eyes and reflexes to capture photos of strange subjects and sell them to humorous tabloid newspapers for valuable cash. The magical Liong dragons have been stolen and you must save the day. Use your matching skills to stop the thieves! No Reviews found for Ghost Town Mysteries: Bodie. Please write one! 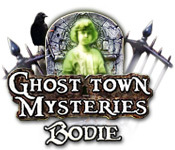 Only reviews,tips,hints,Walkthroughs for Ghost Town Mysteries: Bodie here. Don't post serial or crack requests here.